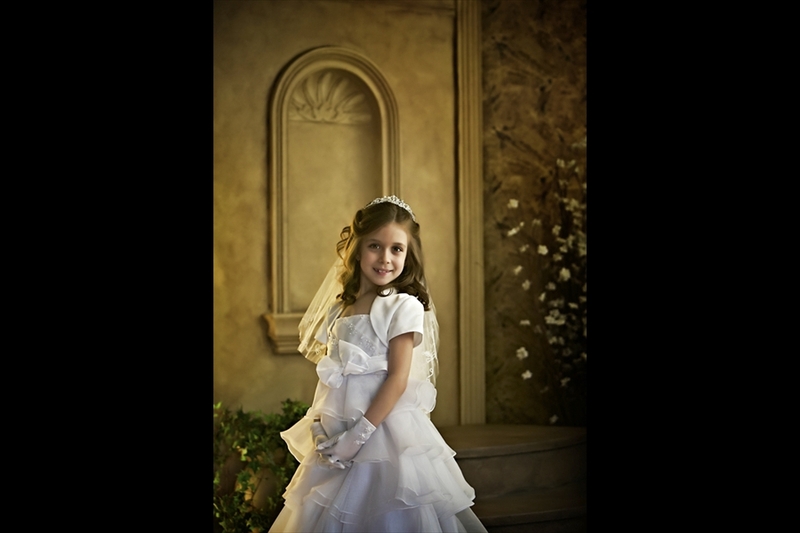 Your Child's communion is a monumental milestone and that of magical energy that will be cherished by generations to come. 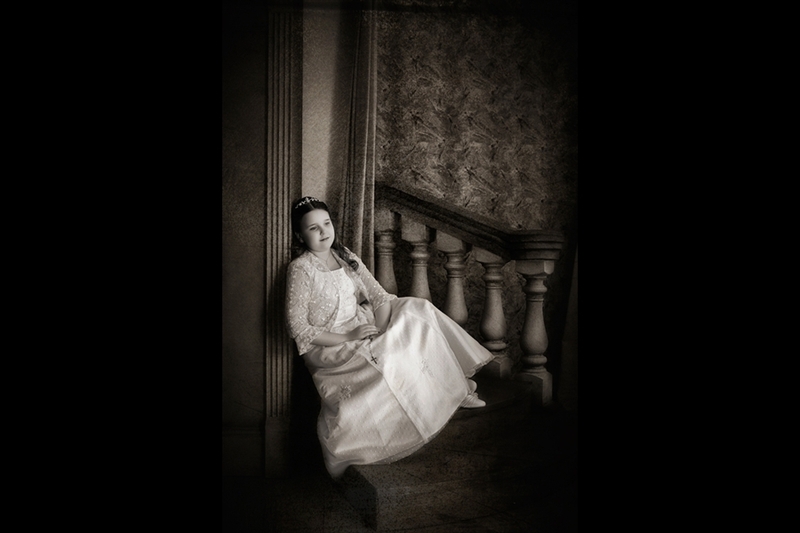 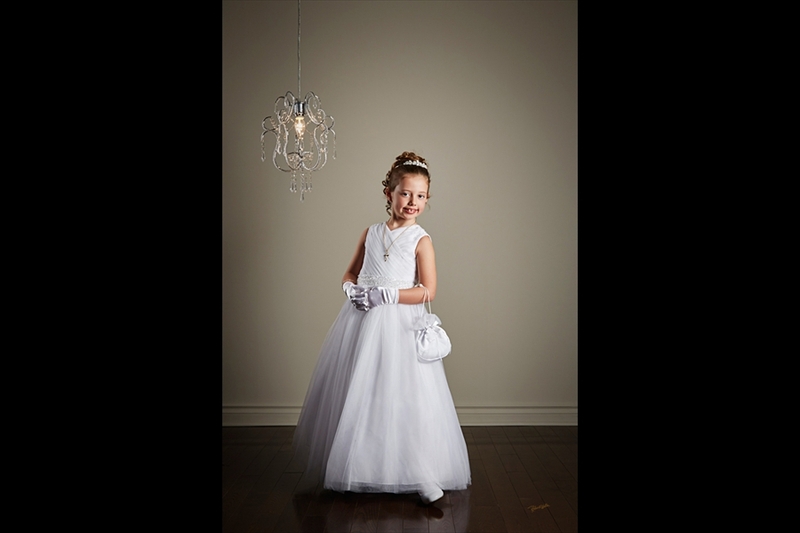 Robert Wells - Studio Of Photography wants to help you capture the magic of this day, with classical contemporary style communion portraits. 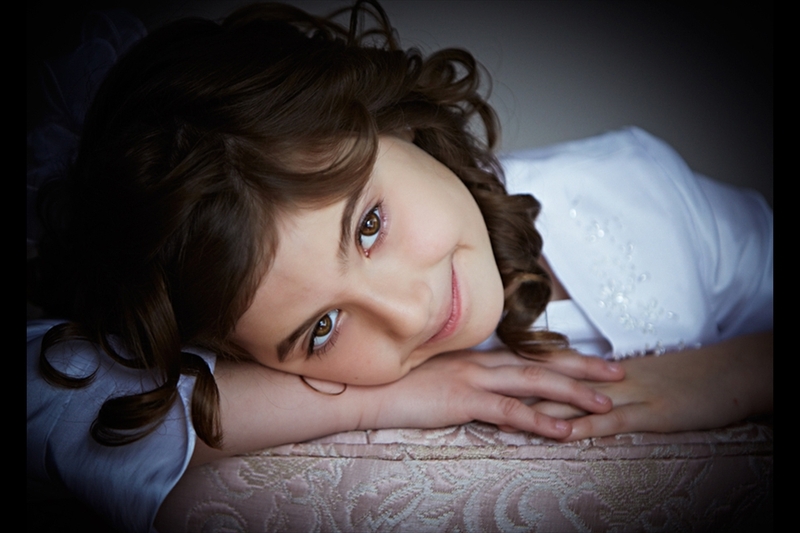 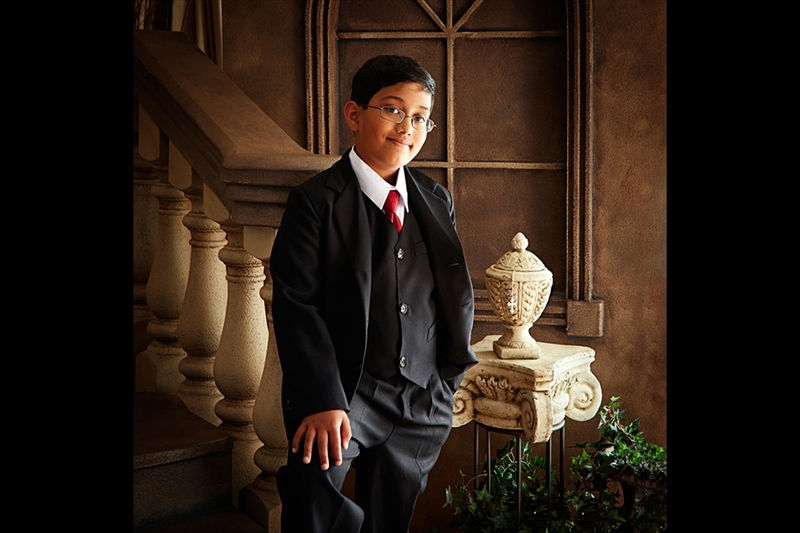 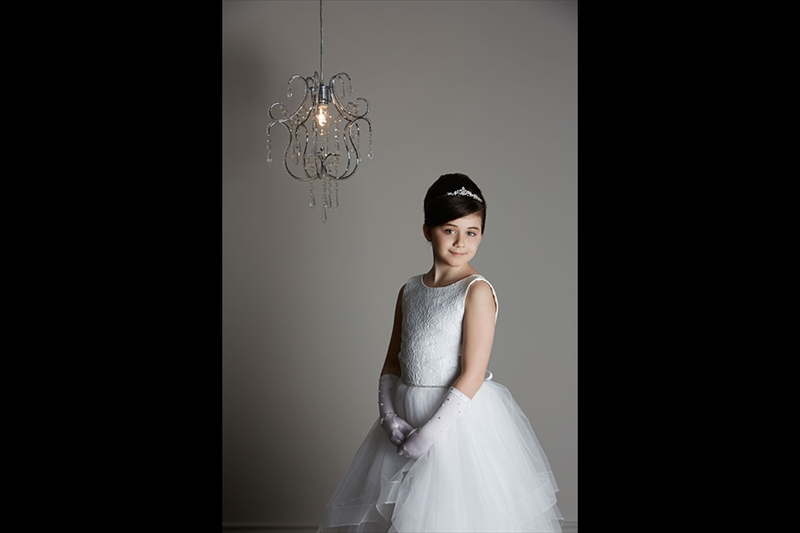 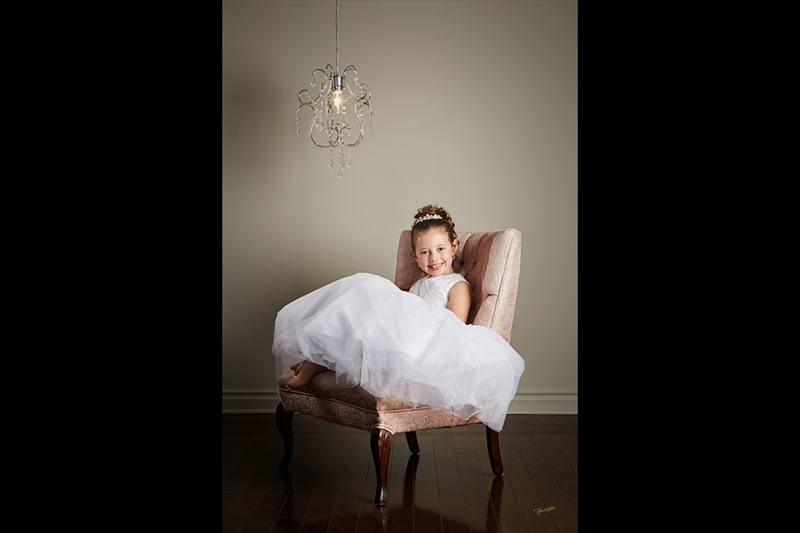 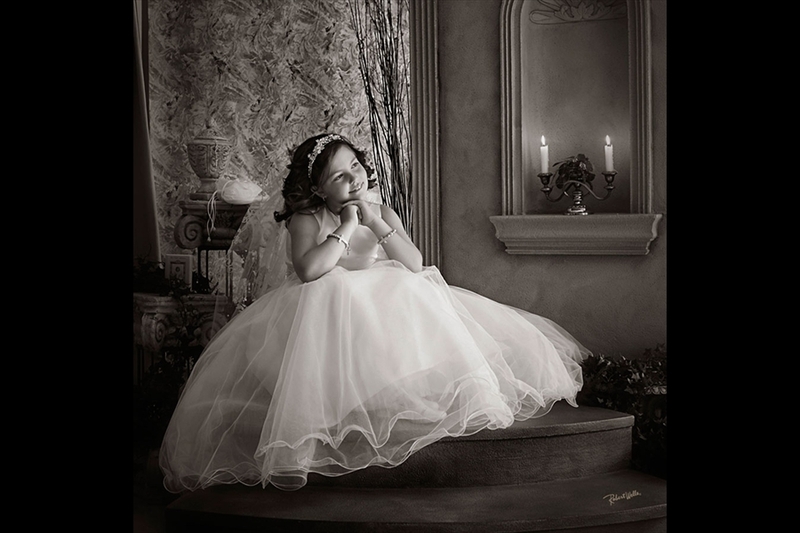 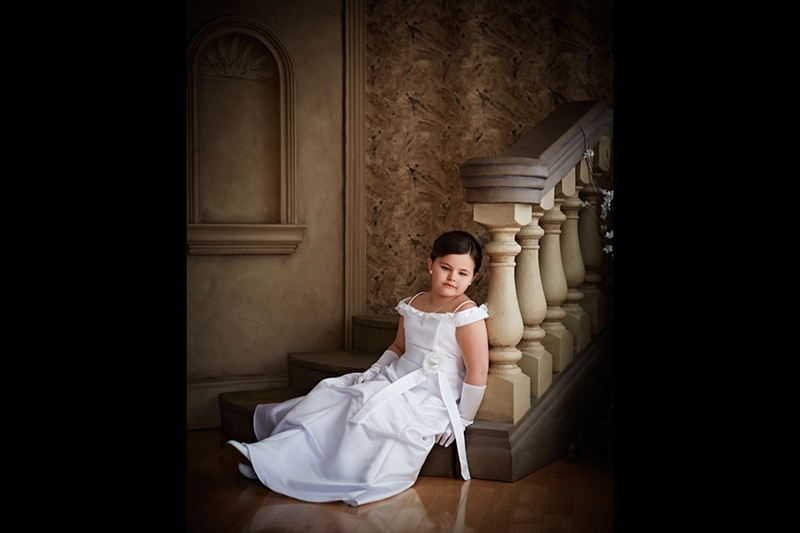 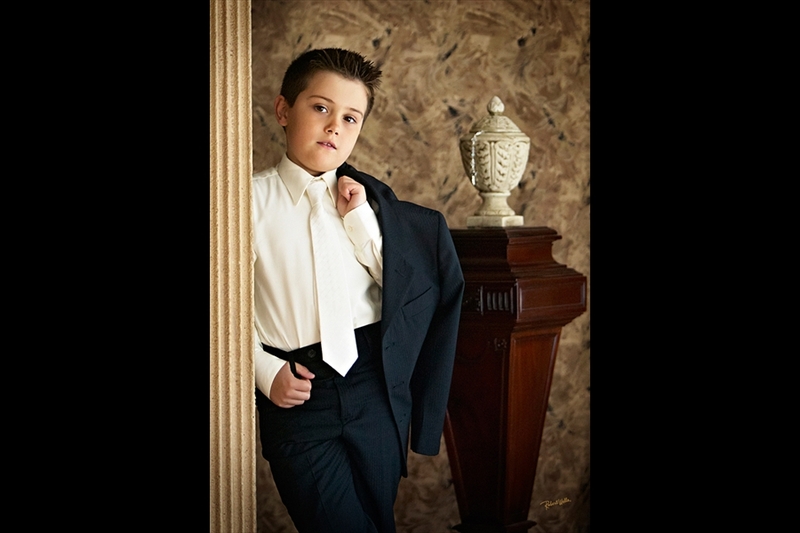 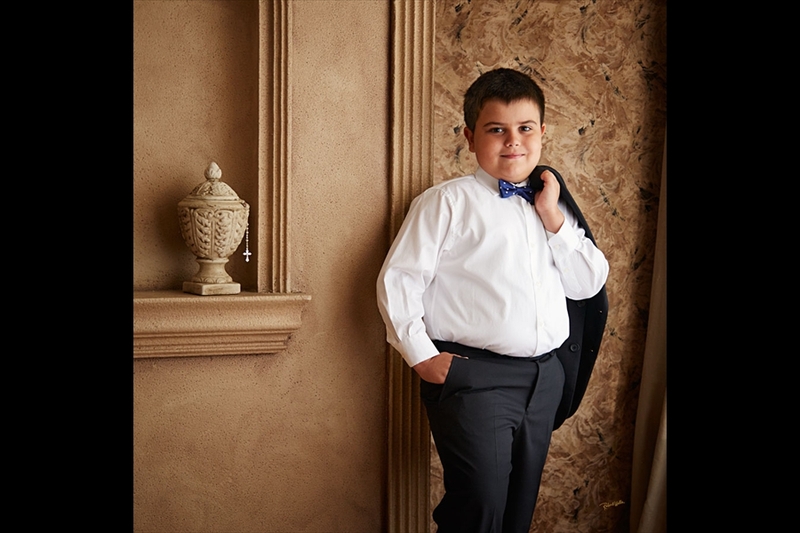 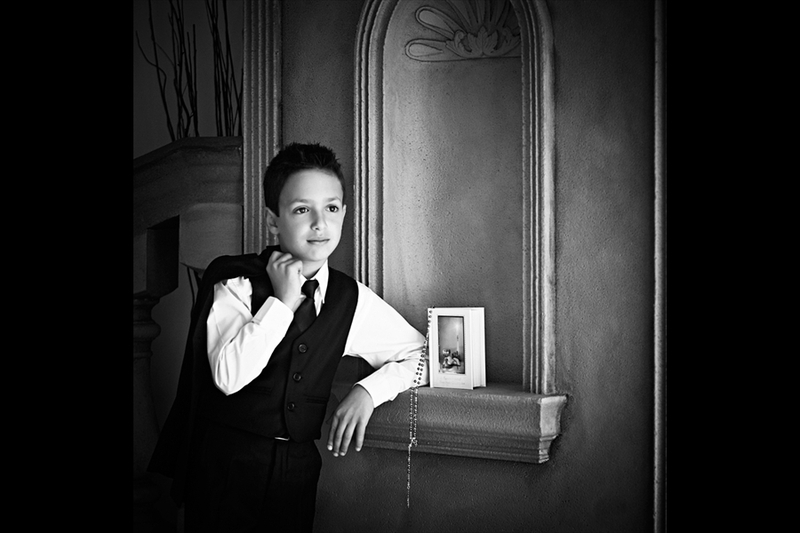 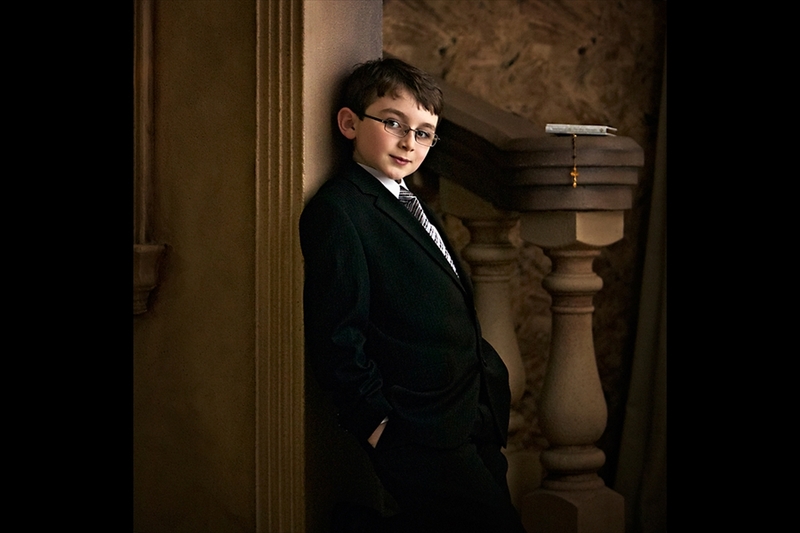 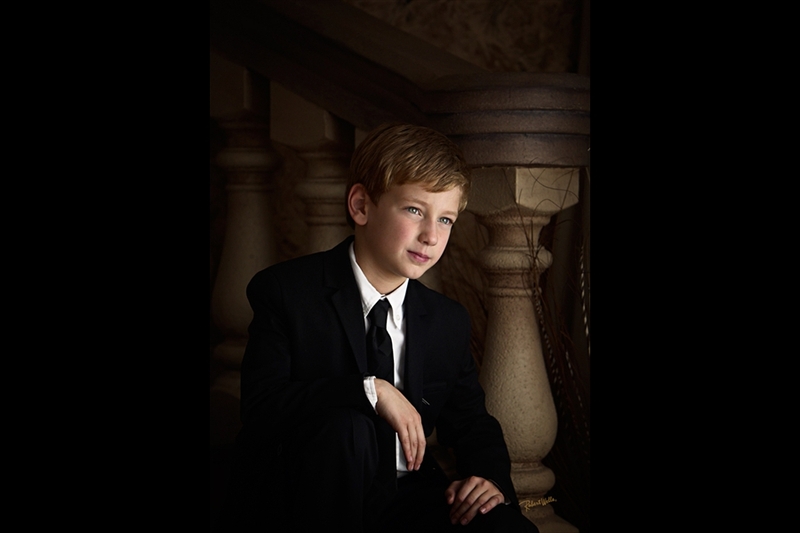 Robert's focus is on using exquisite lighting to bring out the charm of your child, to create those heirloom memories. 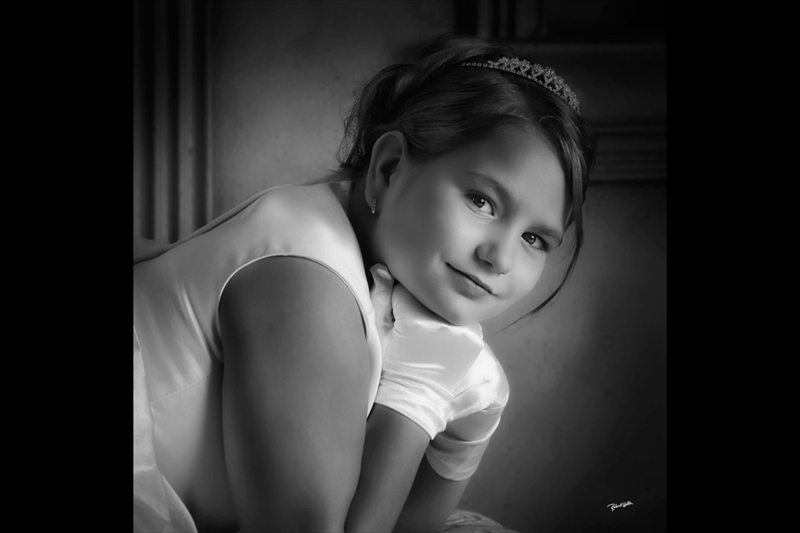 All portraits are infused with an individual quality that withstands the passage of time, of taste and trends. 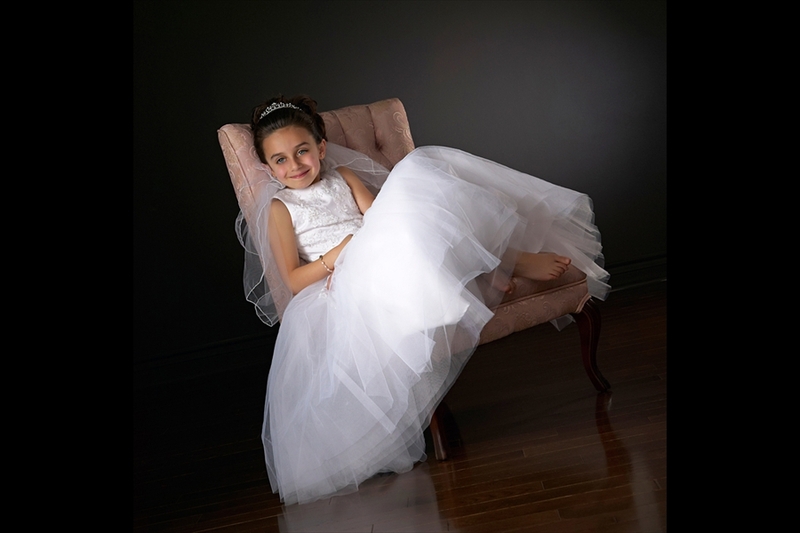 Families travel from Hamilton, Stoney Creek, Burlington, Oakville, Brampton, Grimsby, Mississauga, and the GTA to capture their timeless communion portraits. 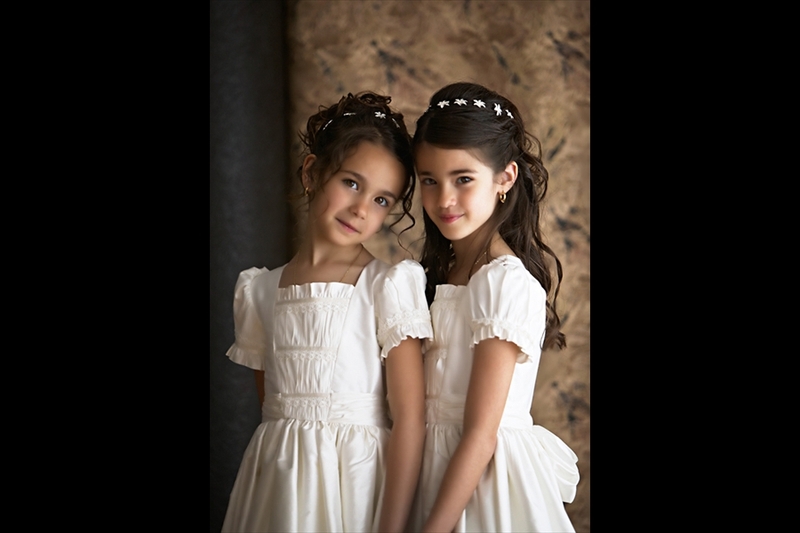 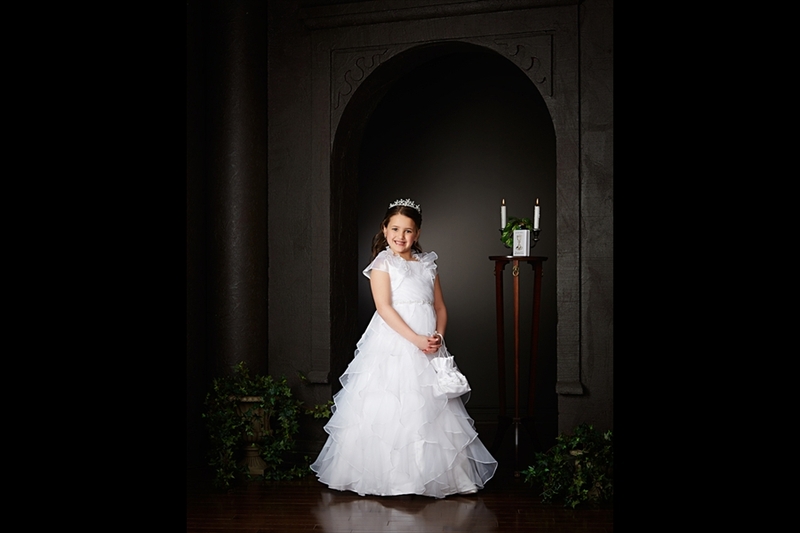 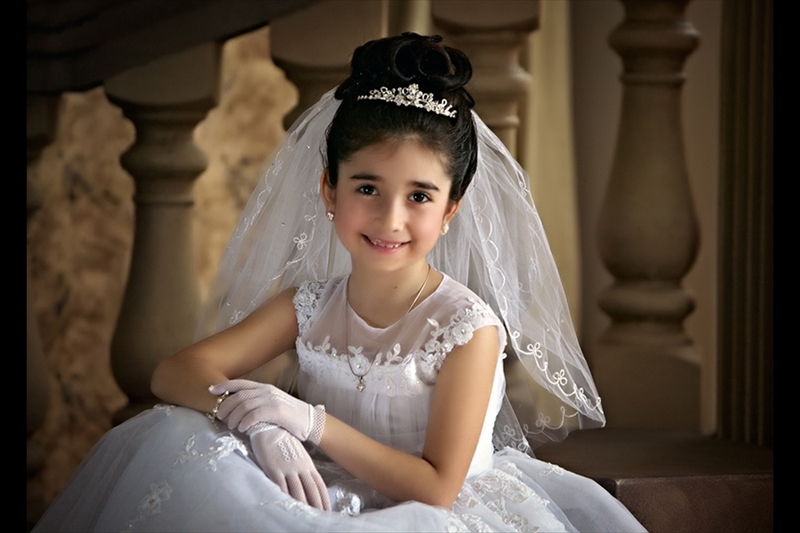 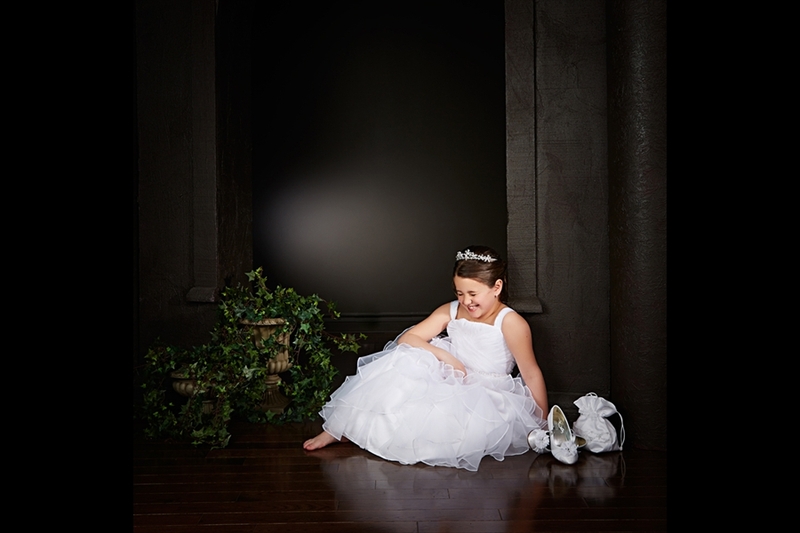 We invite you to the Studio, to experience the magic of creating your child's magical communion portrait. 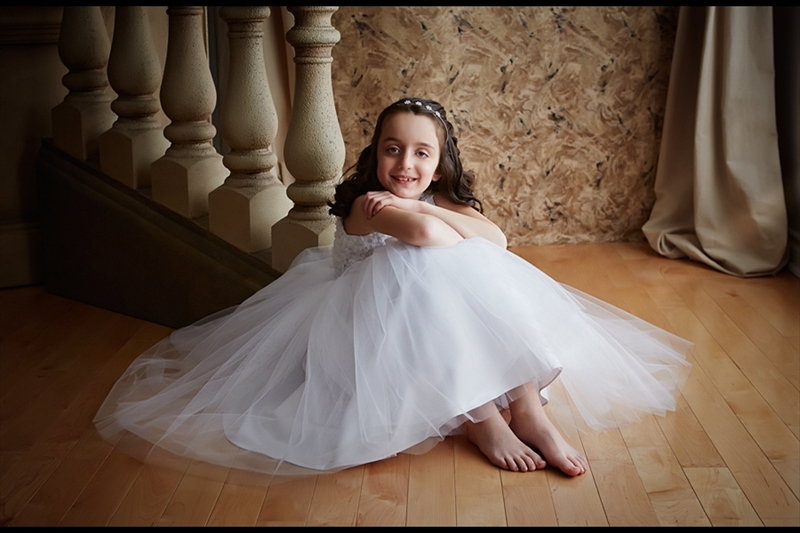 ROBERT WELLS STUDIO OF PHOTOGRAPHY © 2019 - 231 HWY 8, STONEY CREEK, ON.